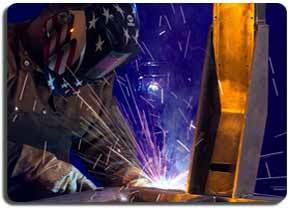 We are known for our quality welding from our highly experienced AWS certified welders. 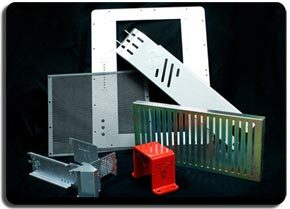 We have numerous years of experience welding aluminum and can meet any of your welding requiremenets. The main form of welding aluminum is TIG welding because of the thin gauges of aluminum and it also has better penetration control. 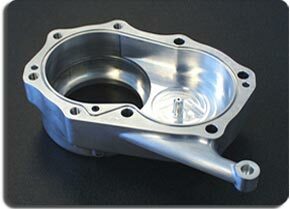 Aluminum is a very soft metal compared to other metals, so it can create a challenge for welding. Since it is also a great conductor and is a good transfer of heat, it is important that the welder is experienced so the metal does not overheat and deform. MIG welding, although faster when welding aluminum, doesn’t nearly have the aesthetics and quality so isn’t used often. If you are looking for experienced welders to weld aluminum, please contact us today for a quote! Be sure to visit our Business With Us or Request For Quote pages for more information on what we need to quote.